Surrey Computer Centre stock a comprehensive range of MacBook Pro’s MacBook Air’s, the new MacBook and the flag ship iMacs 27”and 21.5”, i5 and i7, including the new 5K retina screen. We also offer a Three year Apple care to customers who require them, a Plug and Play set up service and migration of data to all our customers. From 32 GB to a huge 256 GB iPad keyboards and covers are available in a range of finishes and colours. Apple make superb computers, but it can be expensive to buy a new Mac putting them just beyond your budget. The discerning Mac buyers therefore look at Pre-owned options. You can get a great deal by buying a refurbished Apple Mac computer or iPad from Surrey Computers. 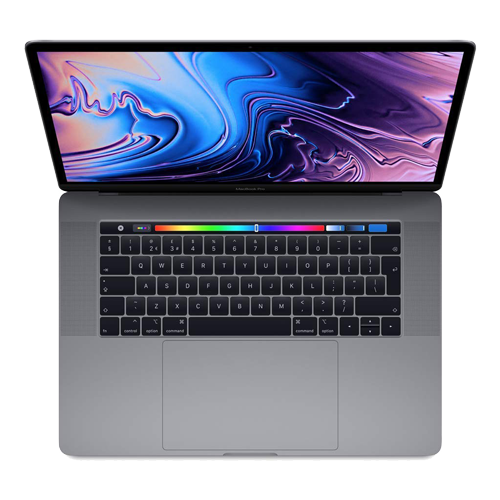 We know Macs and our certified pre-owned Macs for sale are the pride and culmination of our experience and enthusiasm. Whether or not you are local to Elmbridge come on by and see what we can offer to fit your needs, we are sure there is something for you. All of our pre-owned machines are thoroughly tested and come with a 6 month warranty. Why not part exchange your old system towards your new or pre-owned apple. We offer a competitive allowance which will help mitigate the cost. Additionally we try and recycle as many components from pre-owned apples as possible so even if your apple does not work it has a value.We also buy pre-owned apples for stock just ask and we will be more than happy to quote.